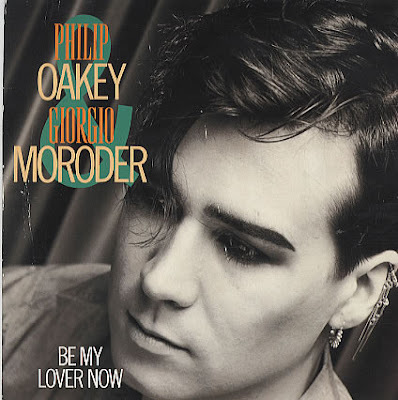 Does anyone have a digital copy of the Philip Oakey/Giorgio Moroder album? I only know the singles and am wondering if I'm missing out. I found a website that appears to have all the tracks for listening/download if you are interested. Not sure if I should put the link in the comment, though.